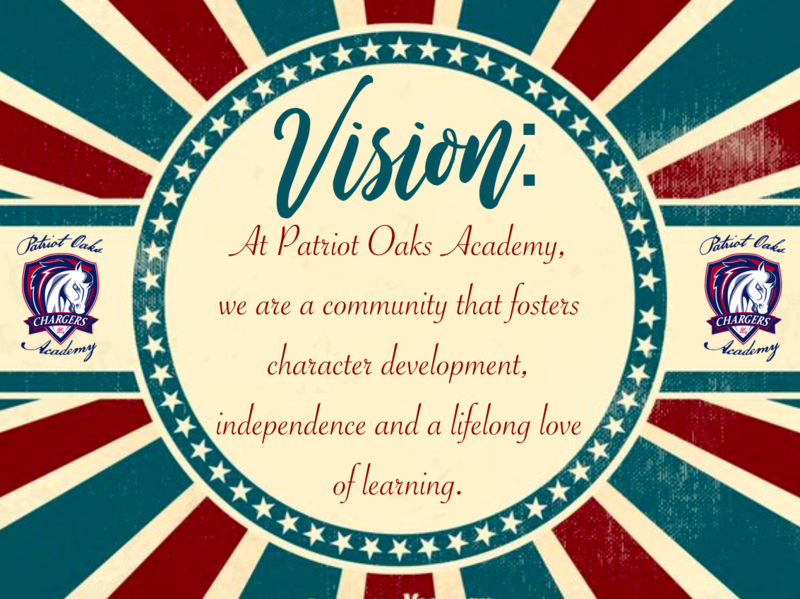 Enrichment programs will be offered to all Patriot Oaks Academy children, provided by outside vendors. 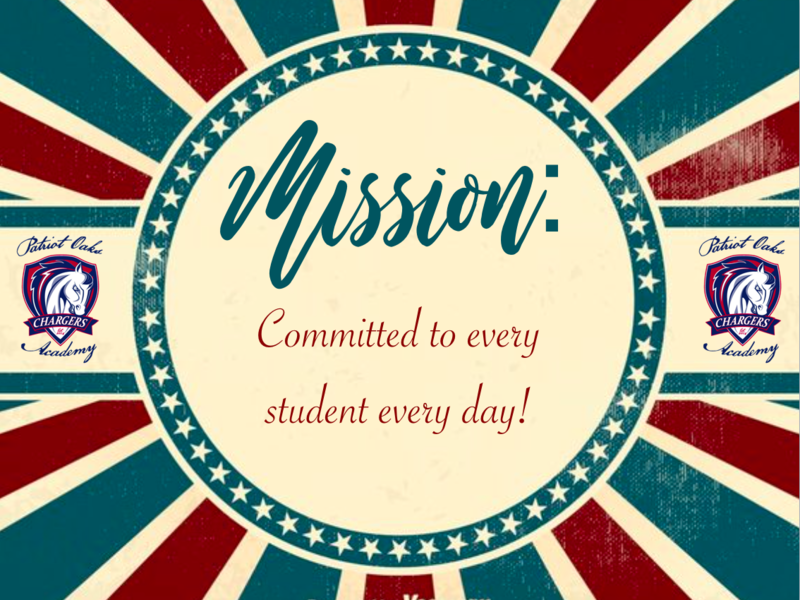 All children must be registered as extended day or enrichment only. Enrichment programs run between 4 to 8 weeks and are in addition to the extended day program.The programs have an additional fee paid directly to the program itself. Staff of these programs go through the same volunteer background check as required by St. Johns County School Board.